New deals & discounts Promotion codes on all tee times & golf gear Find the best deals. Welcome to Lighthouse Country Club! The Lighthouse Country Club is one of the hidden secrets in the Hill Country when it comes to golf courses. This spectacular golf facility is a one-of-a-kind in the Hill Country. 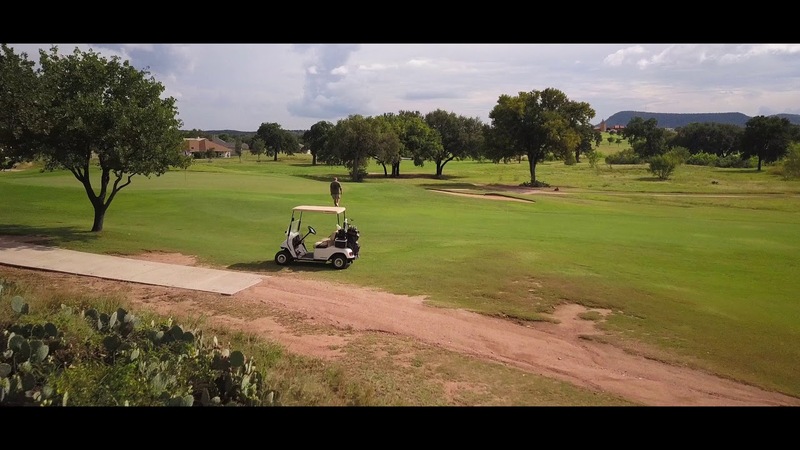 Course owners, Rick & Mercy Howe and the staff of the Lighthouse Country Club would like to personally invite you to bring your clubs and enjoy the most beautiful golf facility in all in the Hill Country.